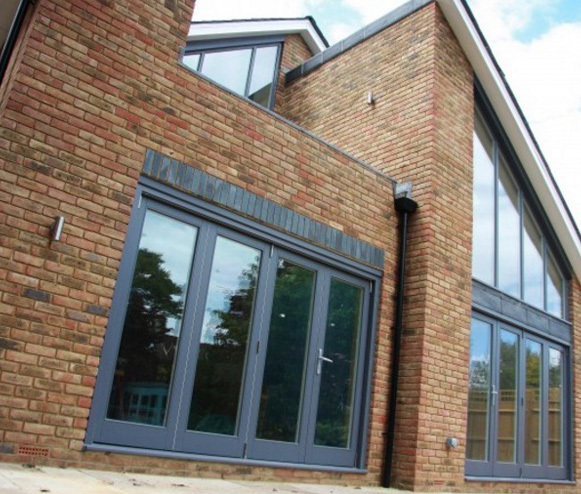 Stanbrook & Nicholson’s range of timber stormproof windows raises the bar when it comes to resilience. 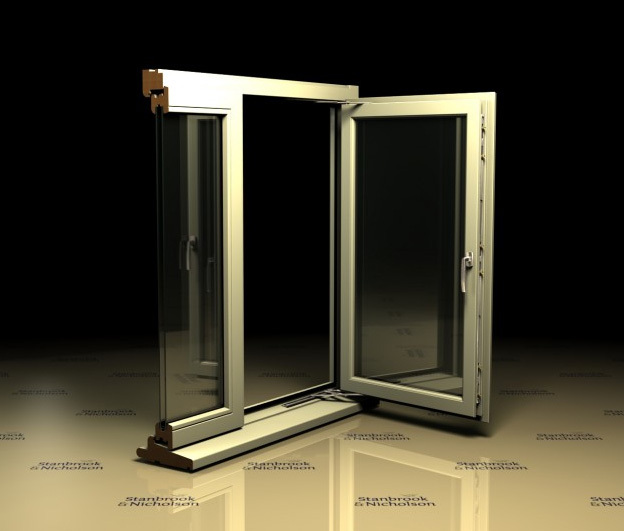 A specially enhanced design means you will receive a window that can hold up to an extensive range of weather conditions. Their enhanced toughness also improves security, while timber aesthetics make them beautiful to look at. Cutting-edge technology, including warm edge spacer bars and multi-point locking systems, also enable these windows to provide users with unparalleled day-to-day performance. Stormproof solutions don’t get more comprehensive than this. A carefully refined design that features casement lips extending over the frame ensures maximum protection against the harshest of weather conditions. And, while timber is a naturally tough material, we’ve made it as thick as possible for these frames to deliver even more resistance. An added benefit is enhanced security and minimal maintenance, so you can enjoy your purchase without having any worries. At Stanbrook & Nicholson we don’t believe that resilience and amazing aesthetics are mutually exclusive. Timber construction affords our stormproof windows an air of unparalleled sophistication. Add to this an impressive list of the latest technology and you won’t look back. Warm edge spacer bars, Planitherm and argon gas filled units ensure that these windows will reduce your carbon footprint, save you money and make your home more comfortable. Building windows out of timber means you will get great looks, durability and protection. But, these advantages can be enhanced even further if expert craftsmen are involved. At Stanbrook & Nicholson, we only employ the best, so you can be sure that every product that leaves our factory is constructed with the utmost care and attention to detail. Premium installation compliments this build quality perfectly. As always, our range of timber stormproof windows comes with an array of RAL colours and finishes. Choose from over 200 shades, as well as finishes including matte, satin, gloss and – our most recent addition – wood. 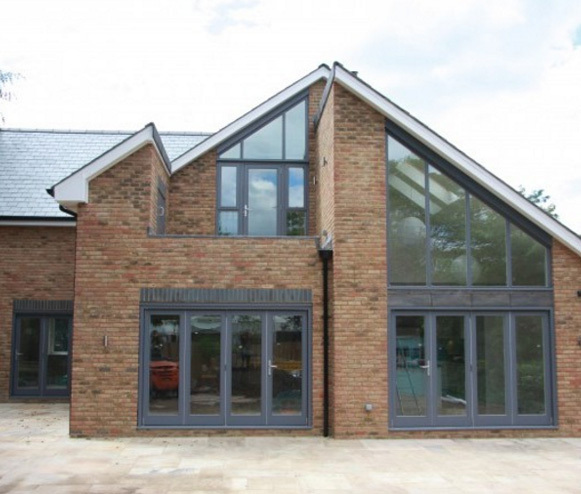 Stanbrook & Nicholson are so confident about the quality of these services that we offer a comprehensive guarantee as standard for selected joinery of up to 10 years. For more information, please either see our main page about timber windows or, if you’d like to discuss your options, get a quote or even pay a visit to our factory, please don’t hesitate to contact us. We’re always happy to help.